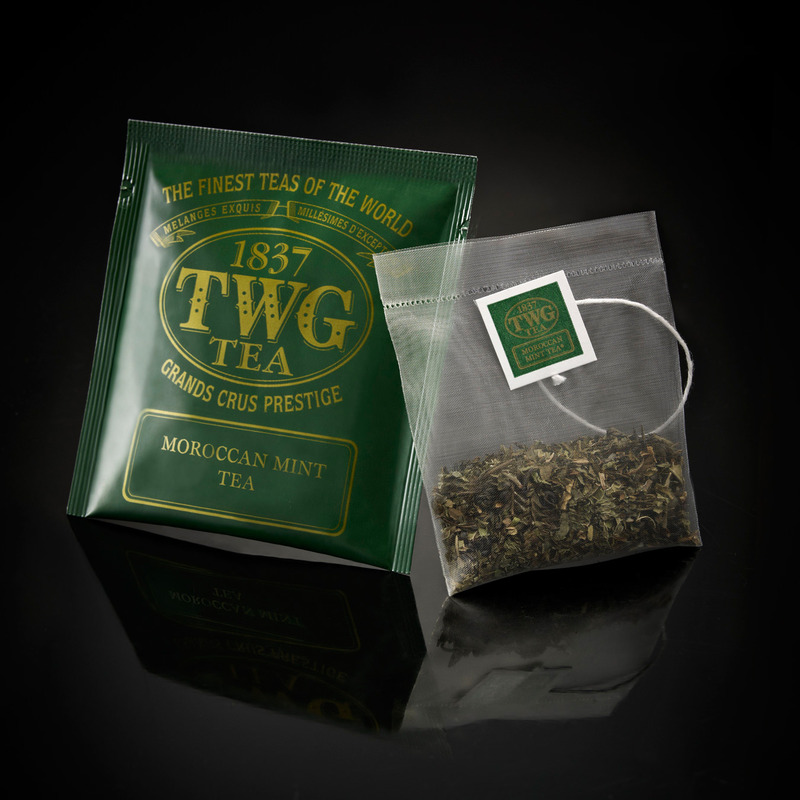 TWG produces top-of-the-line teas that are sold in places from the U.S. to the U.K.
Moroccan mint tea. 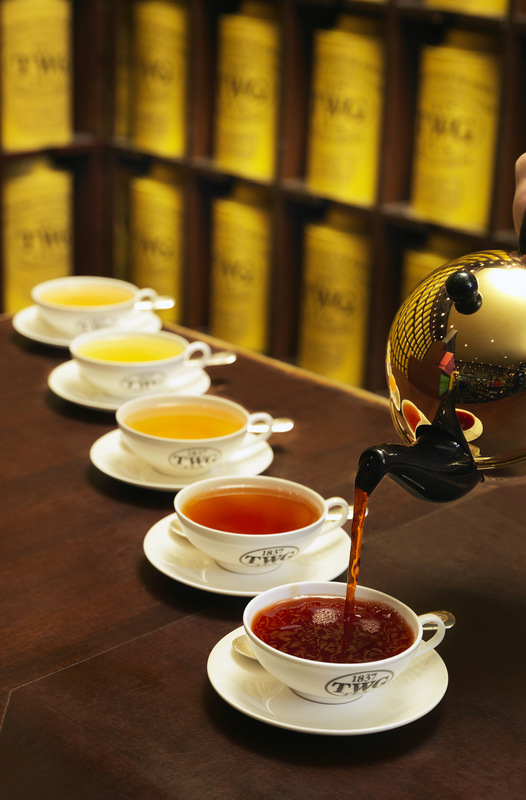 Five hundred types of teas will be available at TWG Tea’s Vancouver boutique. The opportunity to sit back with a pot of tea is a marker of true civility. TWG Tea garden at Marina Bay Sands in Singapore. In today’s frantic world, the opportunity to sit back with a pot of tea is a marker of true civility: slowing down, shutting off, and waiting patiently for the leaves to steep. That experience is about to be amplified in Vancouver with the opening of the TWG Tea Salon & Boutique on West Georgia Street in December. 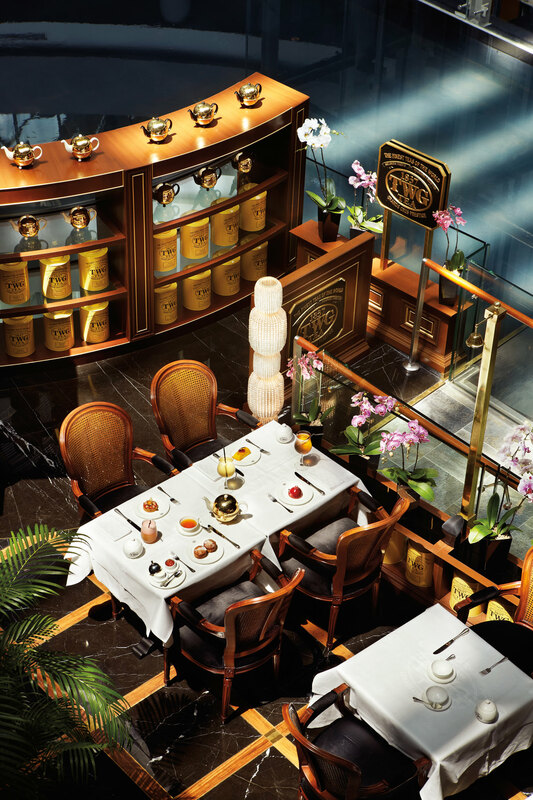 The new location will carry tea-infused pastries and culinary offerings, along with a staggering 500 different types of TWG tea; experts will be on hand to assist with the difficult decision-making process, of course. 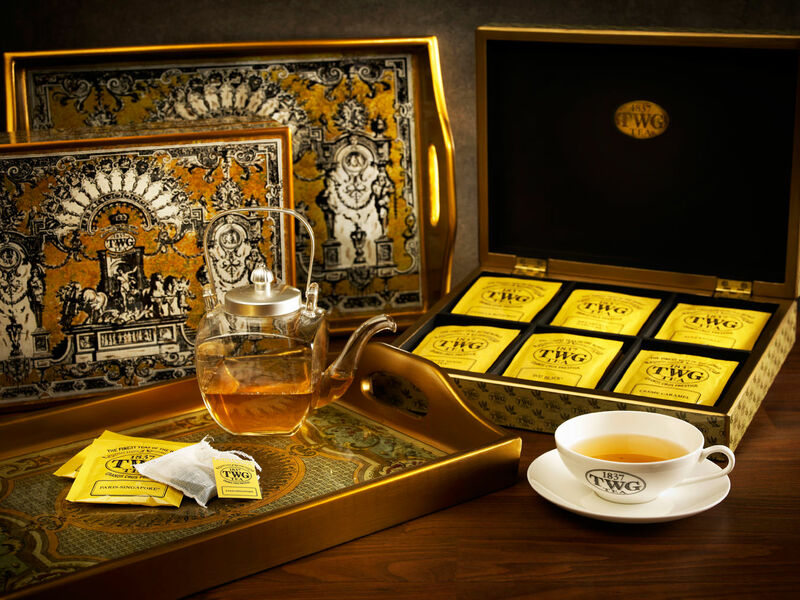 One of the fastest-growing luxury brands in history, TWG produces top-of-the-line teas that are sold in establishments such as Harrods in the U.K. and Dean & DeLuca in the U.S.